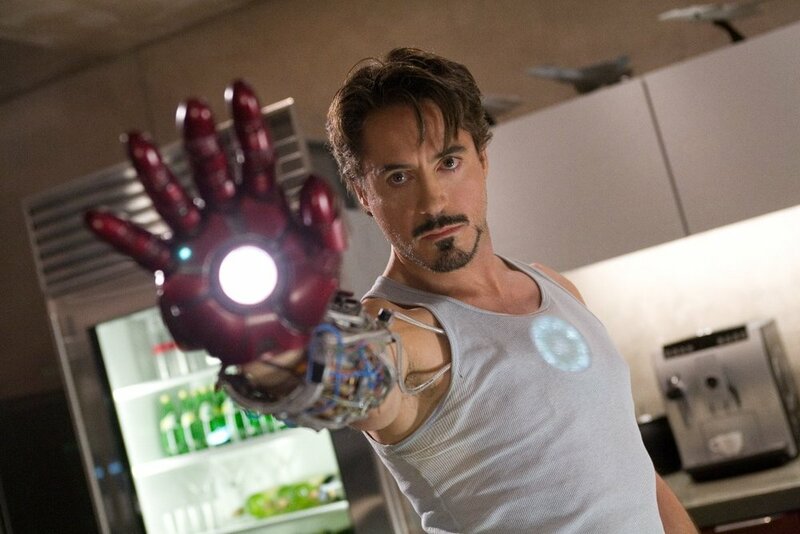 If you're going to see Iron Man this weekend, check out our brief blip in the movie! I mixed the song with Davey Chegwidden (producer) and Rhythm Roots are the band backing Ghostface. The song is called, "Slept On Tony With Dirt," and it's featured in a music video on the screen in the private airplane towards the beginning of the movie. Don't blink, or you might miss it-haha! Why Does Musical Genius So Often Go Unnoticed?